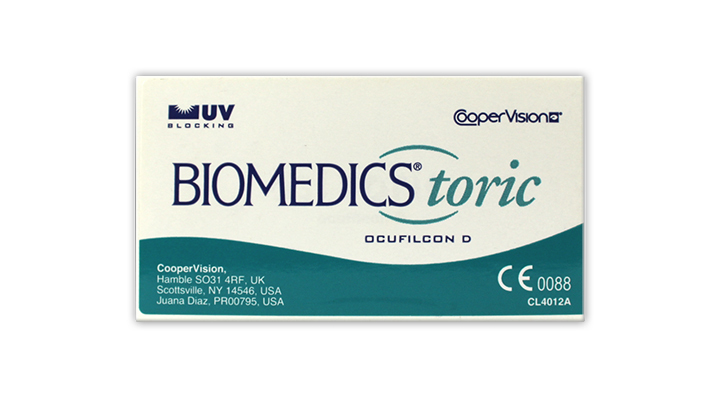 Biomedics Toric Contact Lenses are designed to correct your astigmatism for high levels of vision in all situations. Exceptional comfort and a patented lens design provides greater stability. Includes a light blue visibility tint to aid handling. Delivery Time: These lenses are to order. Delivery estimate date will be supplied during the order process.